A great accompaniment to your Original Travel Pillow With A Hole. 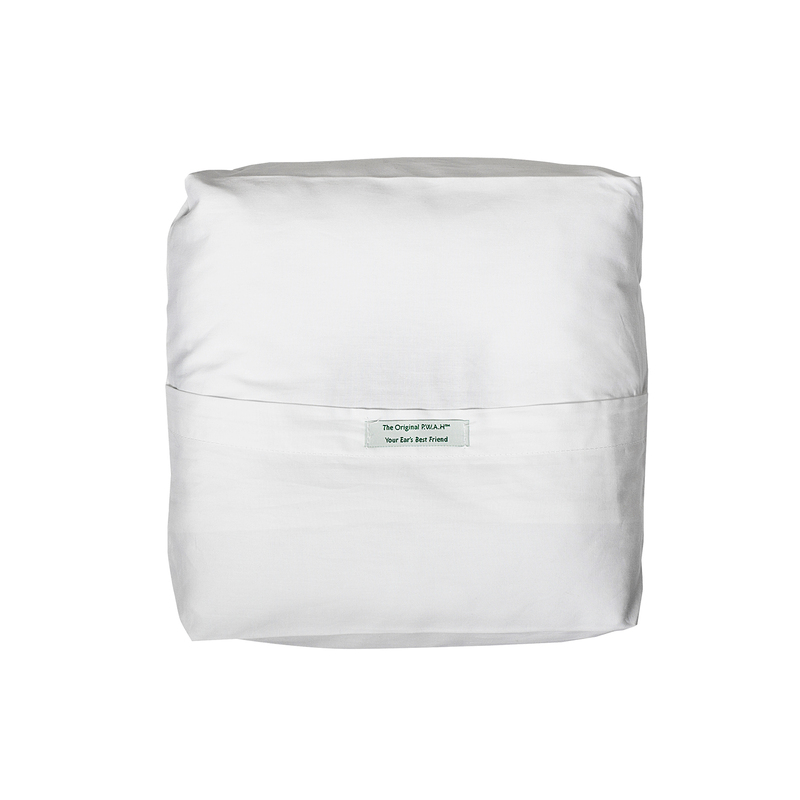 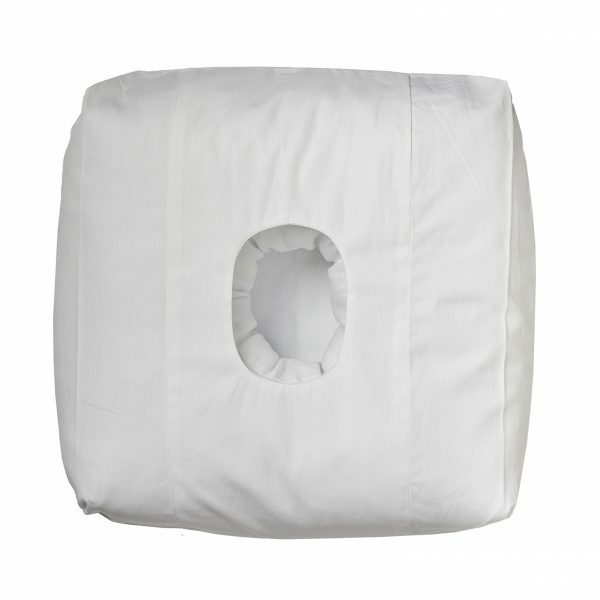 It extends your pillow’s life, allows for easy cleaning and provides an even more comfortable night’s sleep. We are pleased to say there is a discount on purchases of more than one pillowcase. 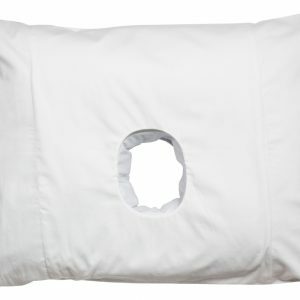 The Original Travel Pillowcase With A Hole is designed to fit the Travel P.W.A.H™ range of pillows. 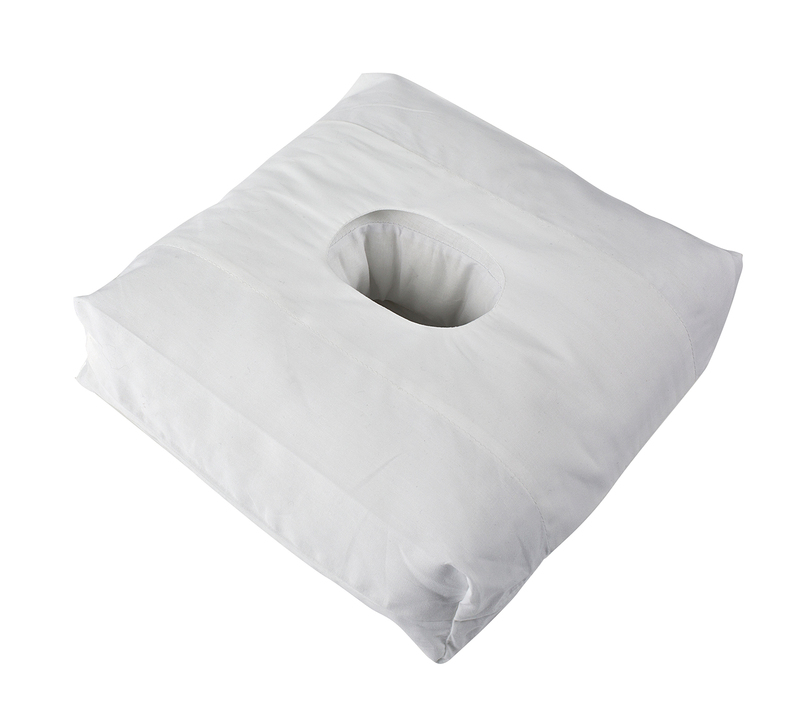 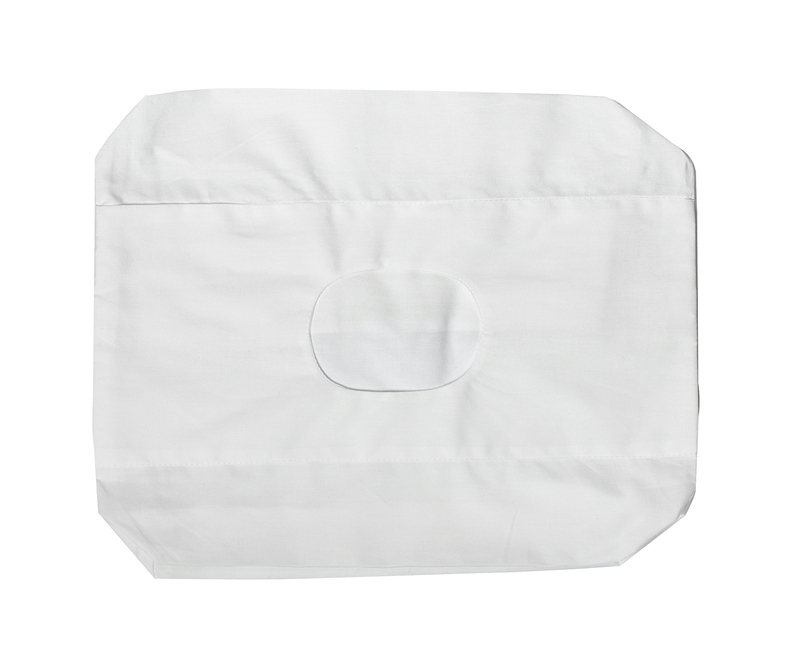 The pillowcase fits onto the pillow in the normal way, but it has a hole which aligns perfectly with the hole in the pillow, ensuring your ear stays protected. Our pillowcases are made from soft 100% cotton sourced from UK mills. This pillowcase is a great accompaniment to your Pillow With A Hole as it extends its life and provides an even more comfortable night’s sleep. 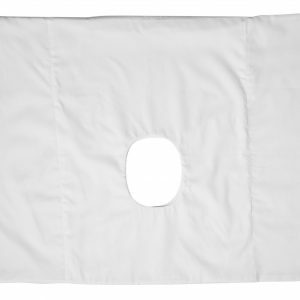 It also allows for easier cleaning as it can be removed and washed.